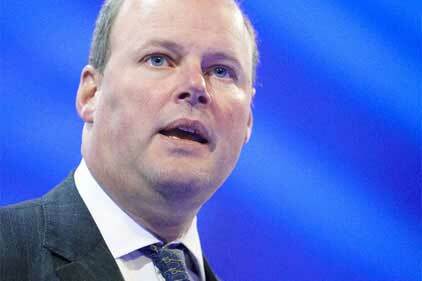 Comms professionals have suggested that more CEOs will bow to political pressure and waive their bonuses, following the move by RBS chief Stephen Hester. The Royal Bank of Scotland chief executive is thought to have made his decision to refuse his £963,000 shares-only payment last night while on holiday in Switzerland. Hester’s move comes after a weekend of intense political scrutiny around his bonus, and Labour’s attempt to force a Commons vote on the payment. Jim Donaldson, executive vice-president, corporate comms EMEA, Weber Shandwick, said: ‘The Stephen Hester decision to turn down the bonus was almost inevitable given the pressure cooker environment and the political storm that had been kicked up. He also said stories like this would keep running and running, something echoed by Chris Rumfitt, public affairs MD at Edelman. Rumfitt added that this stance could see an end to big corporate bonuses: ‘The climate on remuneration has changed utterly since Peter Mandelson said he was "intensely relaxed" about high pay. Hester replaced Sir Fred Goodwin as chief executive in 2008 when the bank had to be bailed out by the Government, which now owns 82% of it. Despite the Government's share, it is a public company run by an independent board of directors. Ministers said they were unable to block the bonus but called for Hester to refuse the payment. Labour leader Ed Miliband, Chancellor George Osborne and shadow business secretary Chuka Umunna have publicly welcomed the move by Hester. Lexis corporate head James Thellusson was quick to dismiss any talk of this being a PR stunt.